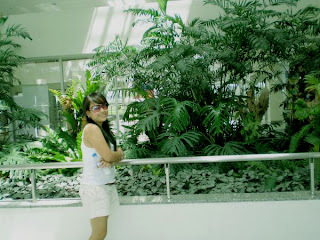 In our less than 24 hours visit in Iloilo, for me, Iloilo is where you can seek refuge from hustle and bustle city life. 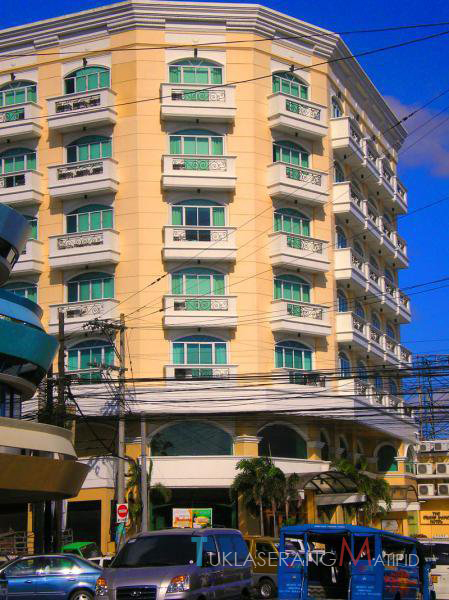 A haven to those who seek peaceful and laid back vacation yet still considers a well developed city it can offer. 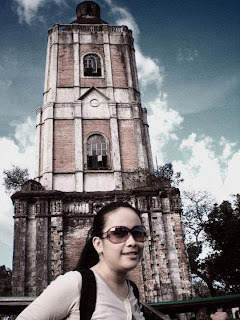 After our tiring yet exciting journey from Boracay we decided to have a side trip to Iloilo City, it was my second time stepping foot in Iloilo after 8 years, my first time was when we had our plant tour and seminar back in college (2001). We reached Iloilo around 4PM, after 6 hours bus ride (CERES). The best thing I wanted to do that time was to REST! 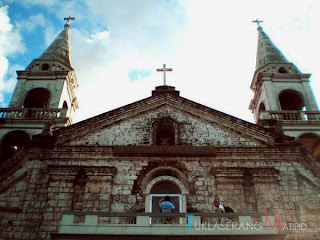 My husband then agreed and pushed our Jaro Church visit in the morning before we head off to Iloilo airport. 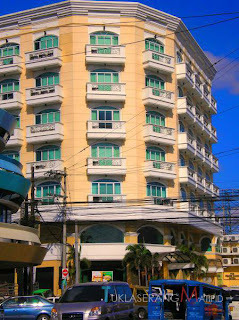 We stayed at Grand Dame Hotel, located at Corners Rizal and Huervana streets La Paz, La Paz, sounds familiar huh? According to the jeepney driver, we can get to eat the best BATCHOY in town… the well known La Paz Batchoy, unfortunately we were not able to try it because right after we reached the hotel we took a long nap and woke up around 12 midnight. 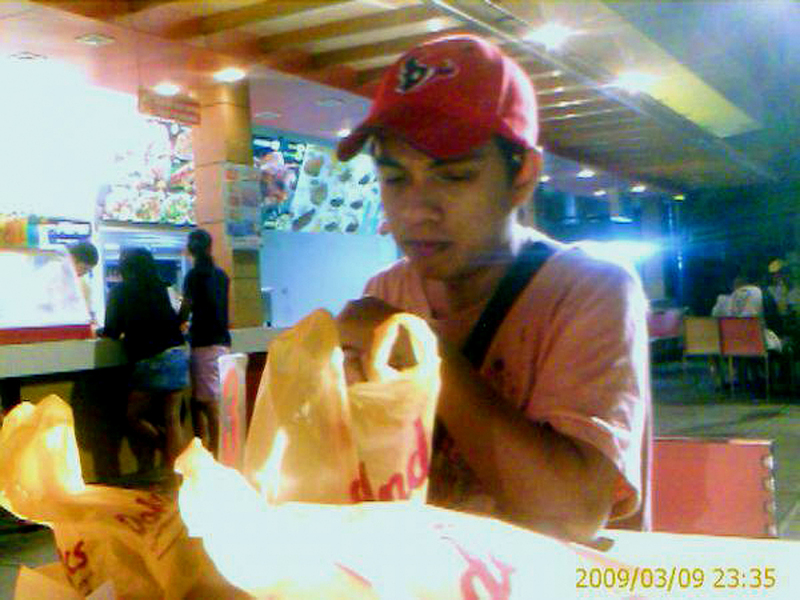 We had a great taste of Andoks lechon manok though hahaaha , open 24/7. 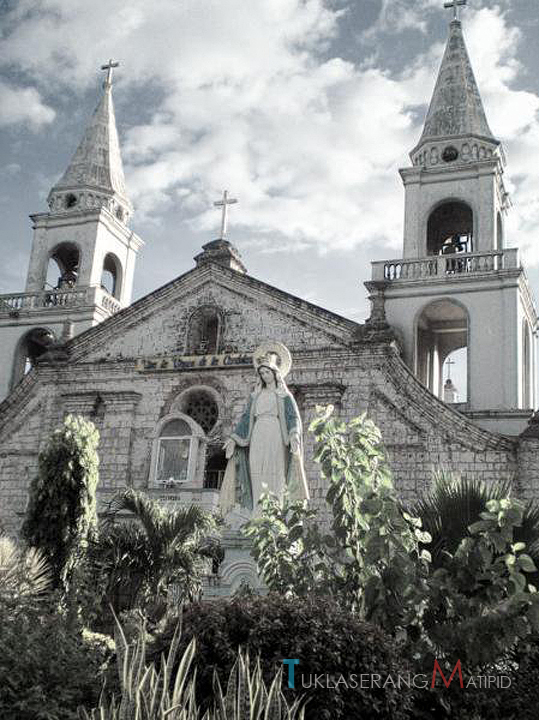 The seat of Jaro Archbishopric (comprising the Metropolitan Ecclesiastical Province of Western Visayas). The Cathedral, which is dedicated to St. Elizabeth of Hungary, is famous for its Shrine of Our Lady of Candles which, according to pious tradition has been miraculously growing. The devotees of the Blessed Virgen, who invoke her under this title of "Nuestra Senora de la Candelaria" come in thousands during her feast day, 2 February. The image was canonically crowned by His Holiness Pope John Paul II, during the Roman Ponriff's visit to Jaro in 1981. Until the present, the miraculous image is the only sacred icon in the Philippines ever crowned personally by a Pope. Jaro Belfry, One of the few belfries in country that stands apart from the church. 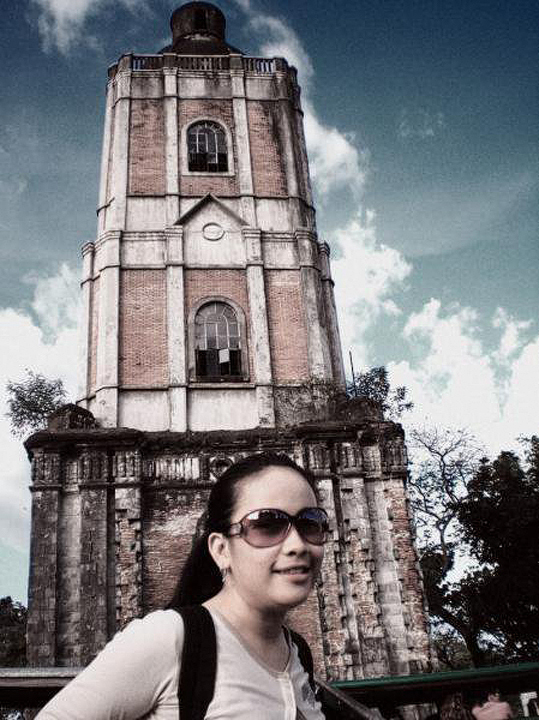 It was constructed by the Spaniards to serve also as a watchtower to monitor Muslim invasion from Mindanao. The colonial structure was ruined by an earthquake in 1948, but was restored decades later, in the mid-1990s. From Jaro Church we rode the jeepney going to SM Mall Iloilo for lunch and took the shuttle service (L300 van) for P50.00 per head (2009) or P70.00 at present. If you’re in a hurry you can hire a taxi for P400.00 from SM to Iloilo Airport. I was quite amazed of the Iloilo airport aside from it’s clean, you’ll also have a relaxing time for your eyes with their indoor garden, aside from that I’ve seen handful of brown tiny birds going in and out of the airport. 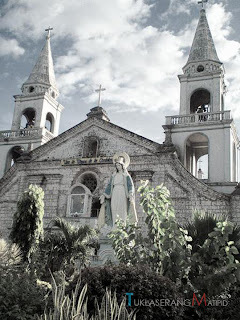 Next time, we’ll make sure will visit Iloilo for 2-3 days so we can visit Guimaras Island known for it’s sweet ripe mangoes, visit all old churches from Spaniards time, and food trip from bande, batchoy, molo, piyaya and many more, oh I nearly forgot DINAGYANG FESTIVAL which is celebrated every fourth weekend of January =). Philippine Airlines, Air Philippines Express and Cebu Pacific flies directly to Iloilo. The bus company Ceres Bus provides regular bus services from the city of Iloilo to Kalibo in Aklan, as well as direct connections to Caticlan three times daily. The GM Liner also takes the Iloilo-Caticlan routetwice daily, while minivans and taxis also ply the same route. Travel time from Iloilo to Caticlan ranges from four to seven hours. Iloilo City. Ceres Bus Phone: +63 (0)33 321 2591 & +63 (0)33 337 0456. GM Liner Phone: +63 (0)33 337 5605 & +63 (0)33 508 7406.